This Fall, we're kickin' it 90s-style with the biggest blowout you've seen since Zach danced with Kelly at the prom. Be transported back to the days of inflatable furniture, Windows 95, and Saturday morning cartoons while your ears try to identify the songs from that CD mix you burned in high school. Grab your brick phone, put that hair in a scrunchie, and relive your childhood with the best of the 90s. Schwing! This homage to Blade Runner takes place one week before Blade Runner 2049 premieres in theaters. 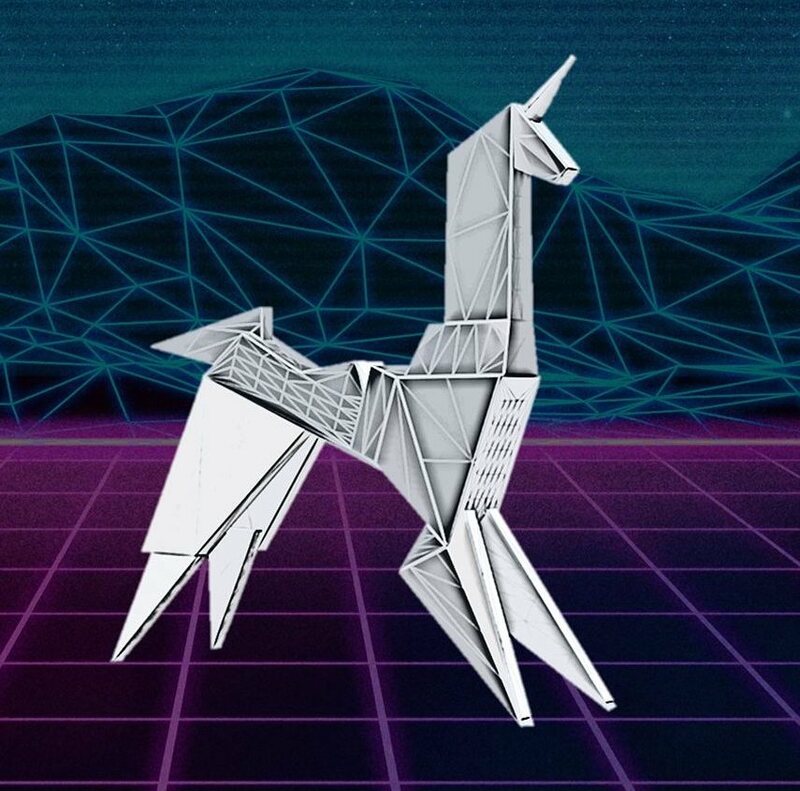 This event will be an atmospheric experience for guests to explore the ethical puzzle of AI technology through immersive performances, interactive 80s tech, workshops, screenings, and engagement in activities that will leave you questioning whether you are Human or Replicant. Outsider Comics and Living Computers are teaming up to bring you fashion and technology in a runway show that’s out of this world. Located in Sodo, this stellar event will feature premiere geek designers, cosplay, wearable tech, and a pop-up boutique of items you can purchase right off the runway. From classic designs inspired by technology and science fiction to real-life wearable computers, there's something for every fashion lover at this all ages event! The ultimate 80s wonderland is at Living Computers! Celebrate why it’s best to be geek as we party all night long. Hop into an original DeLorean, belt out 80s classics in our karaoke lounge, or throwback to the future as you bust a move with R2DJ. Put your retro gaming skills to the test with arcade favorites and try your chance at winning the mystery grand prize. Plus, all guests will receive a pair of paper 3D glasses to search for clues. Visit the Event Page for live updates! Voight Kampff Tests... Are You a Replicant!? Cats are as fundamental to internet culture as the program that put them there. What’s better than watching cat videos in your PJs on a Saturday night? Watching cat videos in your PJs on a Saturday night surrounded by robots.